Jubilance was created to help. anxiety, gloomy mood, perceived stress and irritation associated with PMS. Ready to get off the monthly roller coaster? Ready for relief? Want to receive exclusive discounts, get notifications about our sales, and read the latest news and information about Jubilance before anyone else does? 1. Written by the scientist who discovered oxaloacetate and its many uses in protecting against aging, moodiness, and emotional PMS. 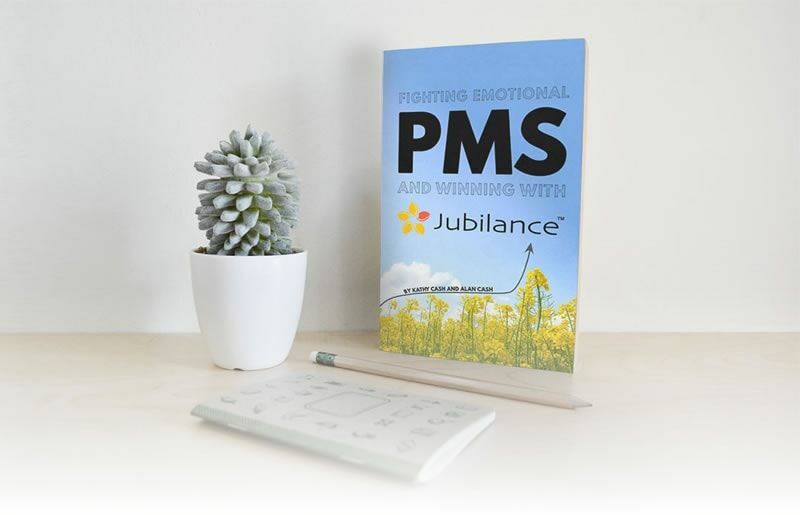 Learn in-depth information about why you might have Emotional PMS, what you can start doing right now to improve it, and if Jubilance may be right for you.